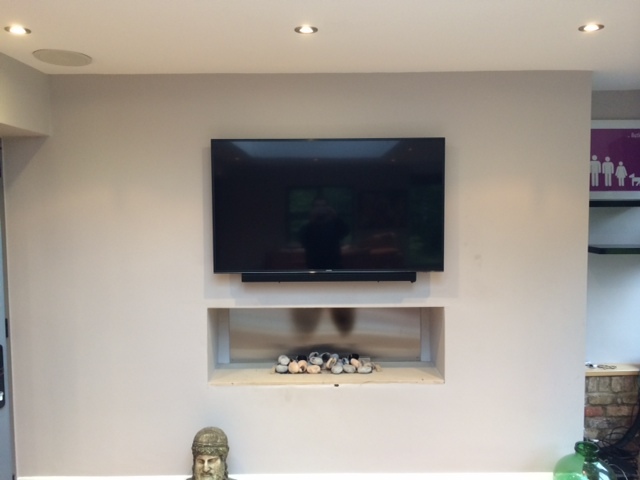 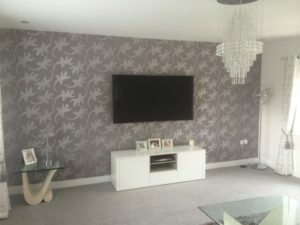 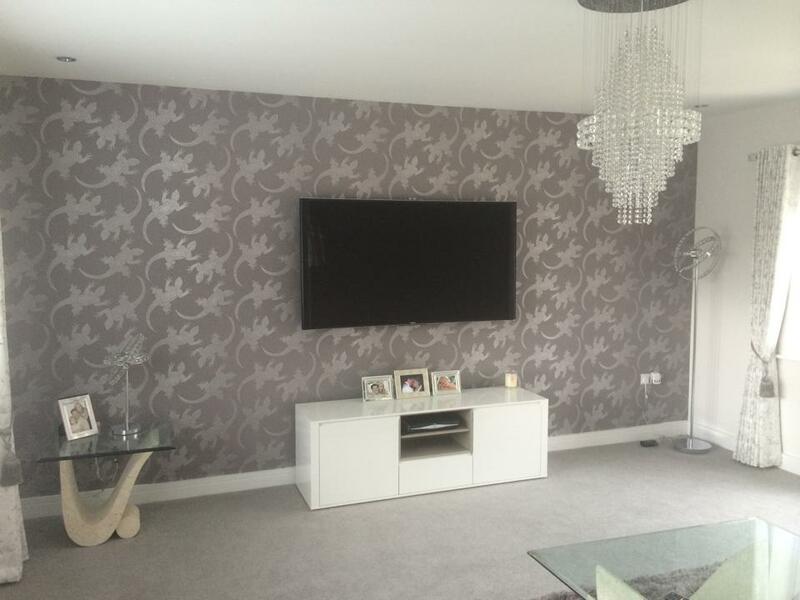 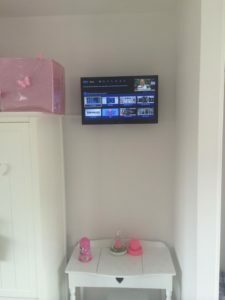 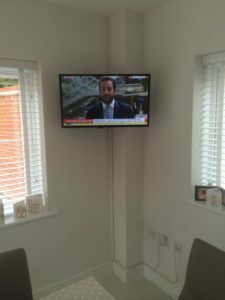 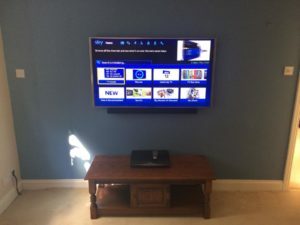 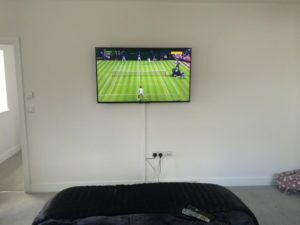 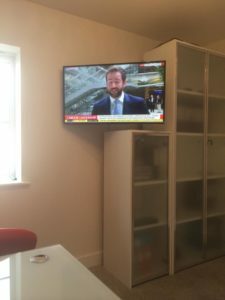 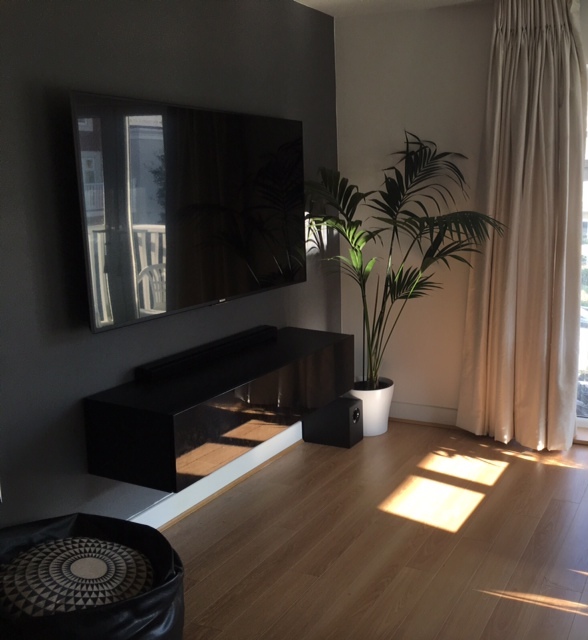 If you would like your TV and Soundbar wall mounted, and you don’t want to see any unsightly cables, then call us today to discuss your options. 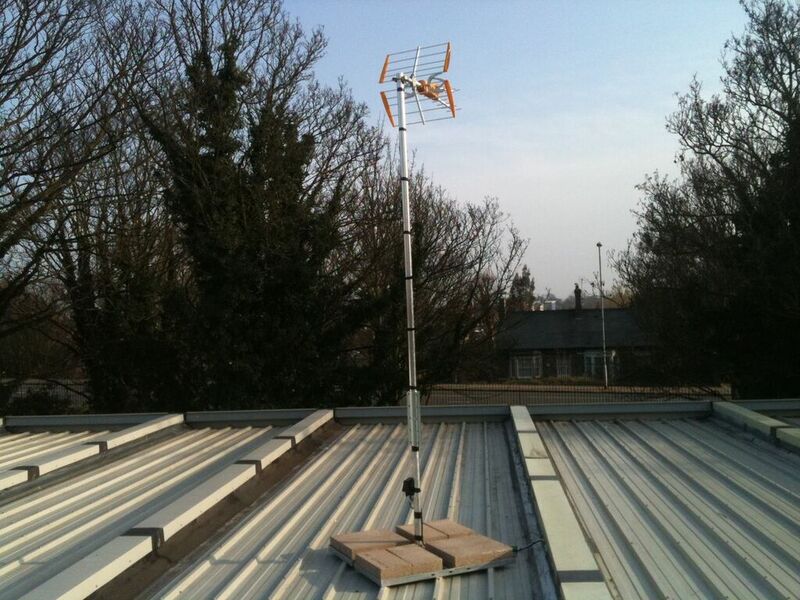 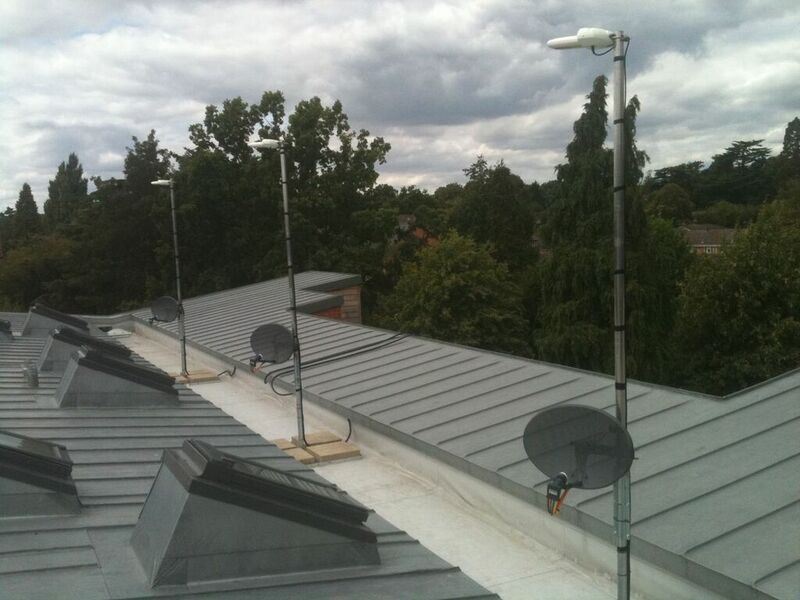 We can even visit on a no obligation site survey to discuss your requirements in person. 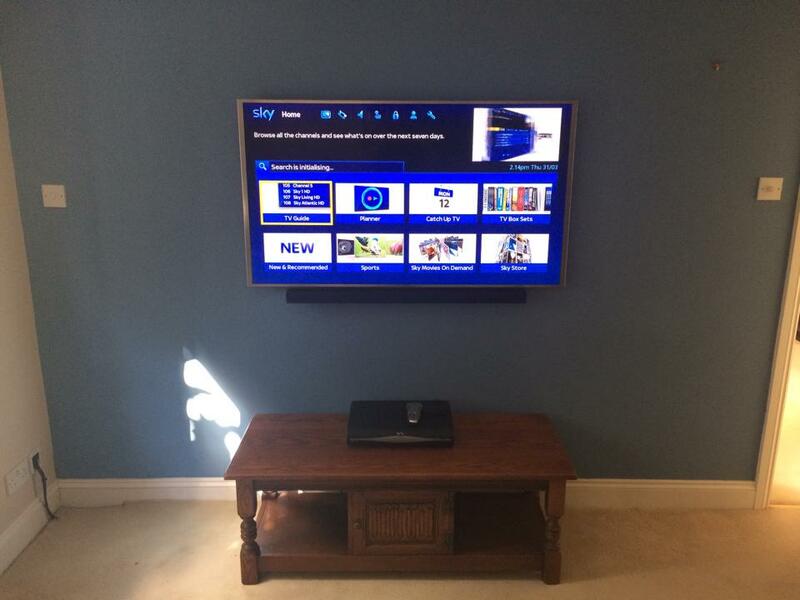 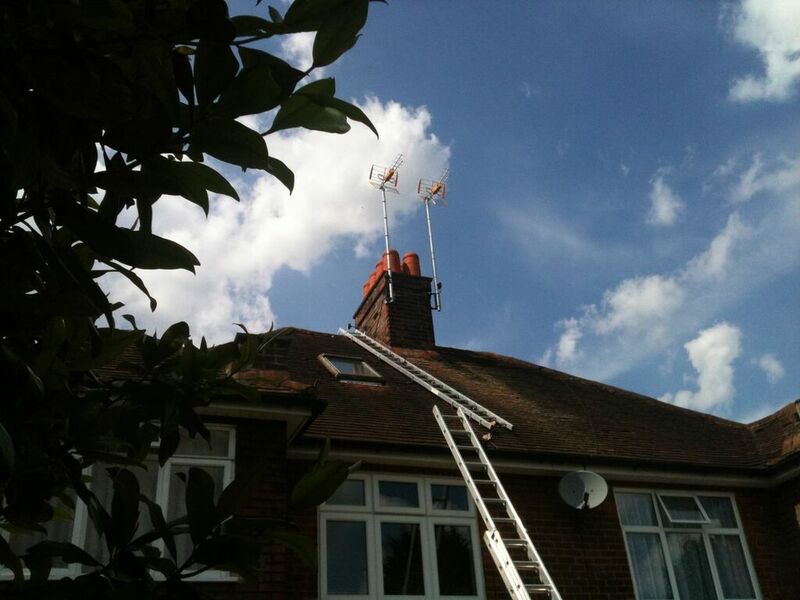 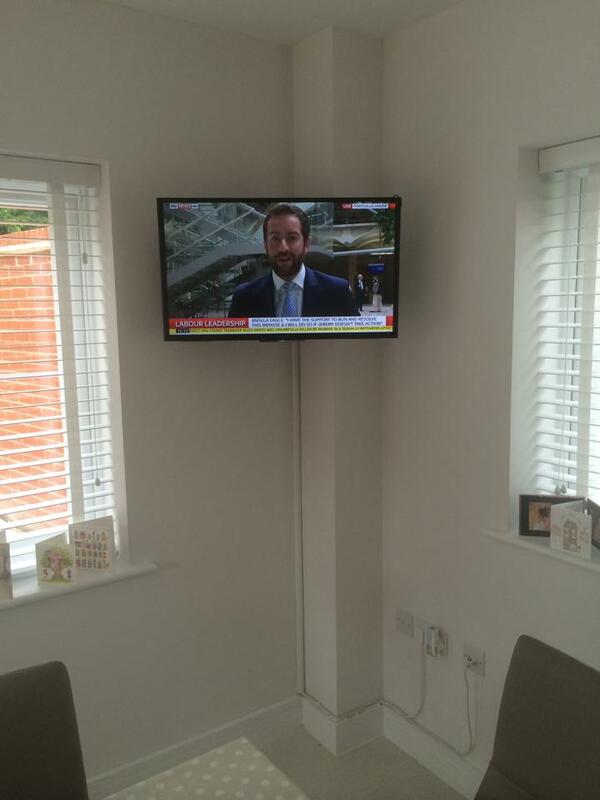 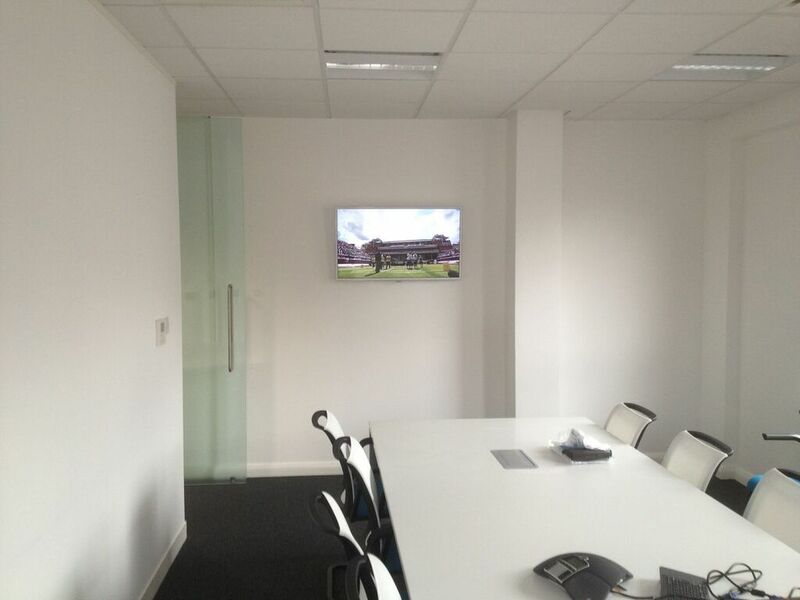 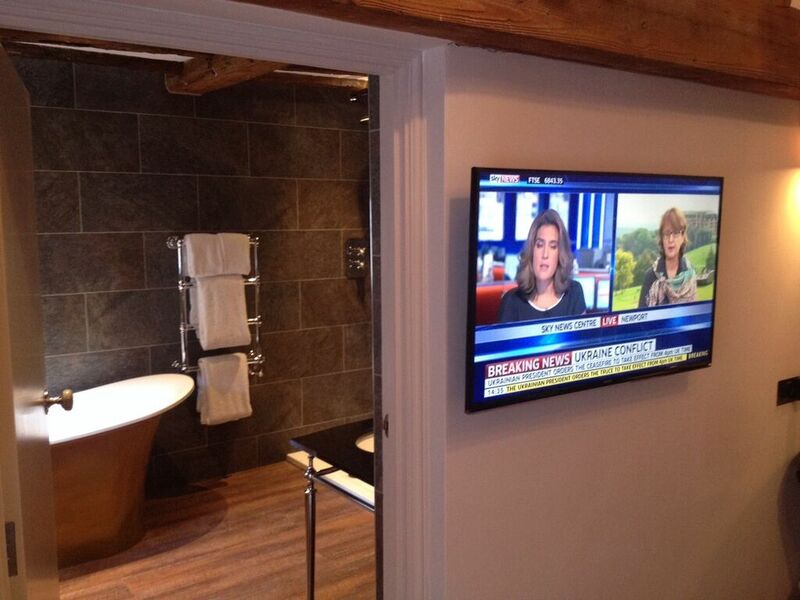 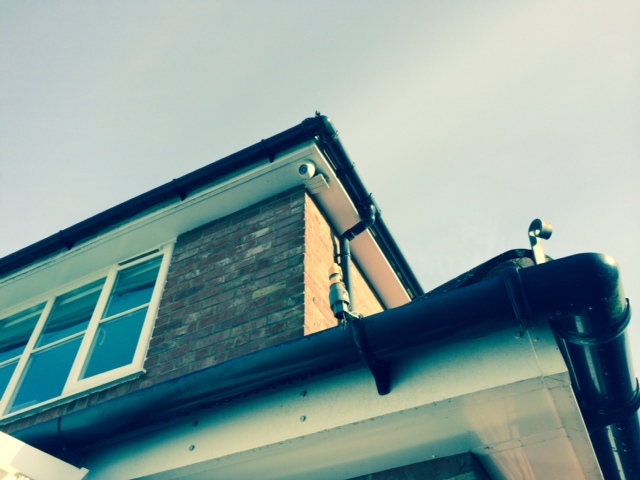 Here are some of our most recent installations which we are proud to share with you.